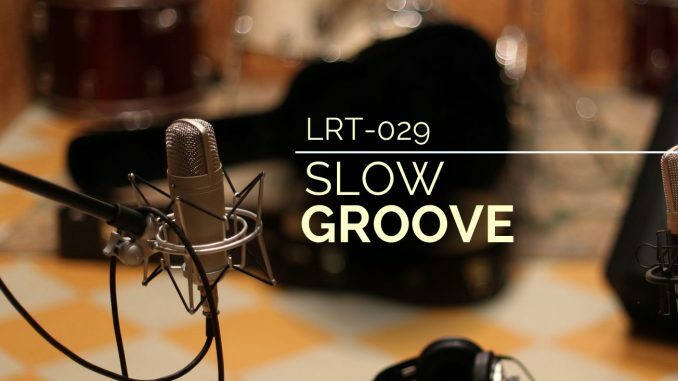 Get your groove on with this fun-to-play slow groove at 70bpm. This is a riff that you want to feel as you play it. It really sets a mood. In regards to your playing, you can use this riff to practice a few techniques. 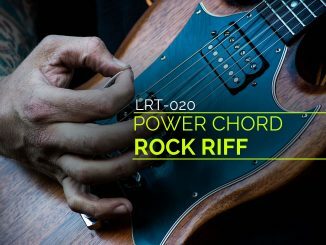 Several lines switch strings, which will test your right hand technique. You will also notice some slides in the middle of a line that break up the pattern, which can be tricky for guitarists who aren’t used to this. I’m also a fan of double-stops and this groove has several of them. 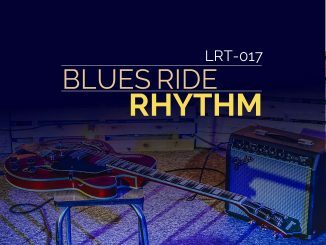 Overall, this is a fun groove at a slower tempo. I want to thank Charles Gervase for providing this exercise with audio.